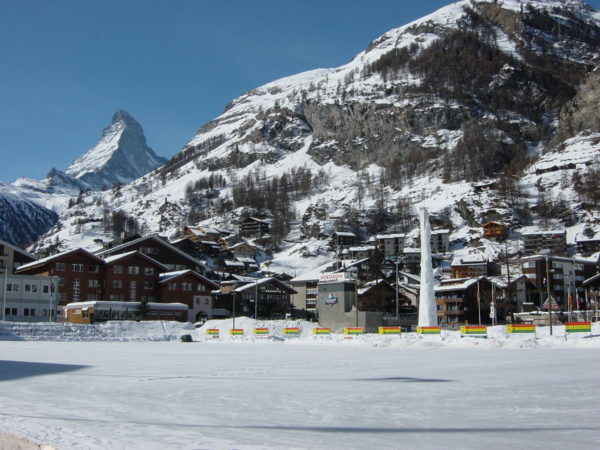 I skied Cervina for one day and did this as part of my trip to Zermatt. 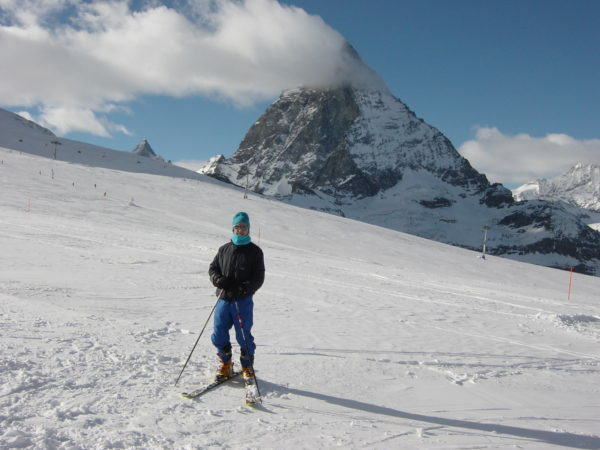 I entered Cervina from Switzerland from the Gondola at the top of the run and skied all day in Itatly on Cervina. Lunch there was great as well. You want to make certain you leave before the lifts close otherwise you are screwed as you will have to hire a driver and go all the way around.